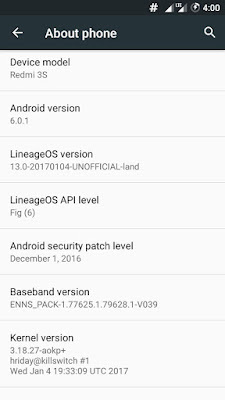 After CynogenMod ceased the support to custom ROMs, the crew unites under the name Lineage OS and begins awesome ROMs as then did earlier. 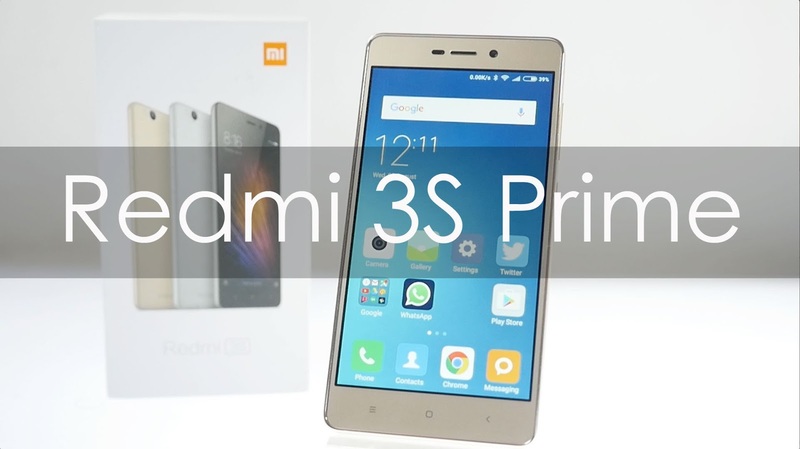 LineageOS had officially announced support to most of the popular devices and here we will guide you to install LineageOS custom ROMs on your Xiaomi Redmi 3S Prime. > Flashing a new ROM wipes data. So backup your files safe. 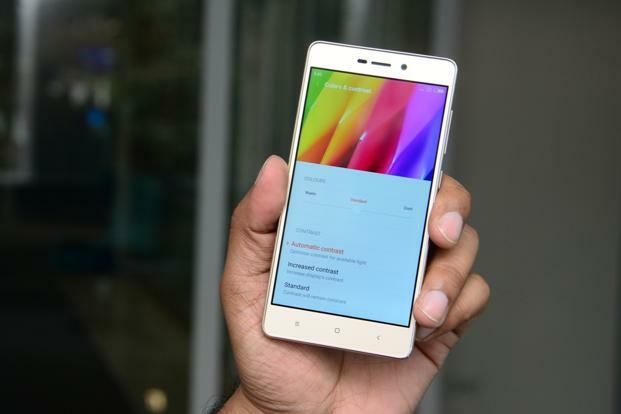 > Unlocked bootloader is mandatory to perform development activities like flashing custom ROMs in Xiaomi devices. > Your MI device must be rooted with a custom recovery in order to flash custom ROMs like LineageOS. > Maintain a decent amount of battery. 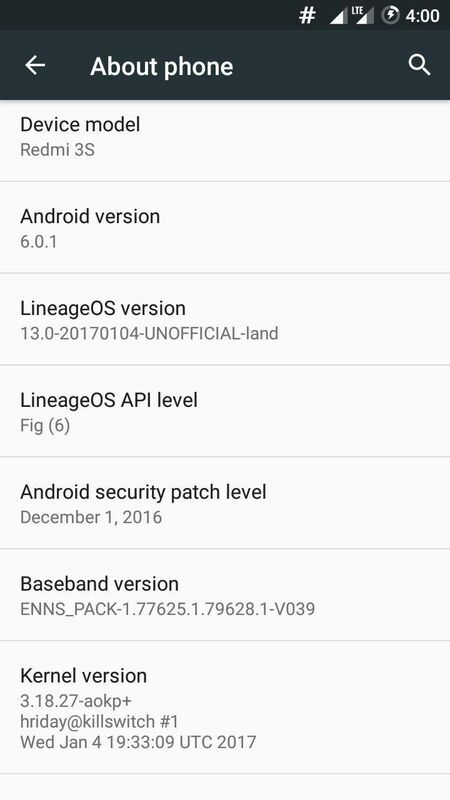 Note- You must have to download Gapps after downloading custom ROMs of LineageOS. 1- Download both LineageOS ROM and GAppes and copy to the internal storage of your Redmi. 4- Hold "Volume Down+ Power + Volume Up" for at least 3 seconds ans then release the buttons when it vibrates. 5- Wipe data, Cache, Dalvik and System from the recovery. Or choose factory reset. 6- Now choose the downloaded ROM(.zip) and flash. Once it's done, go back and flash GApps in the same way.